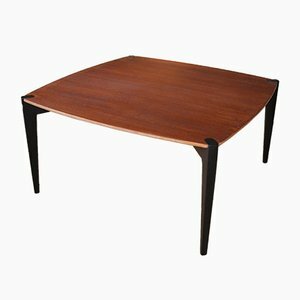 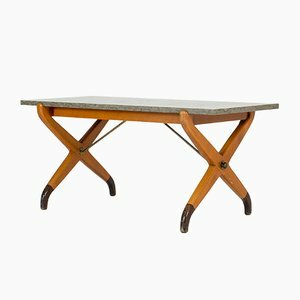 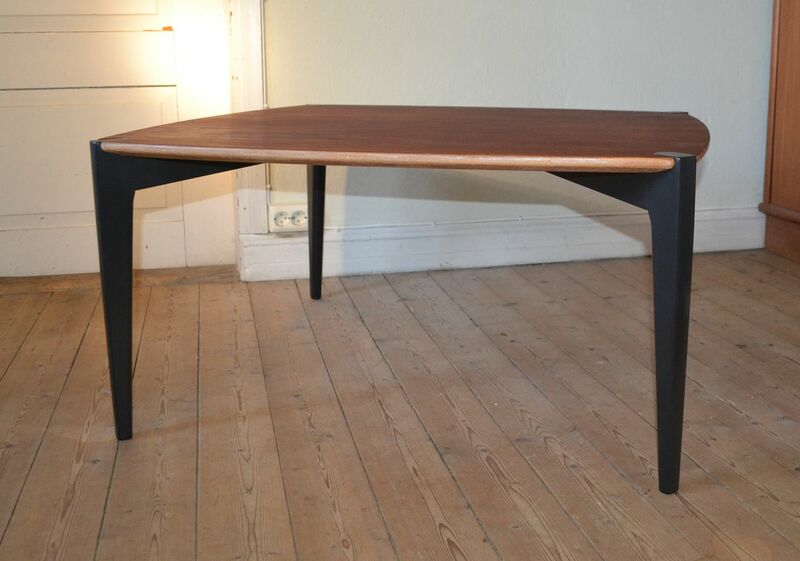 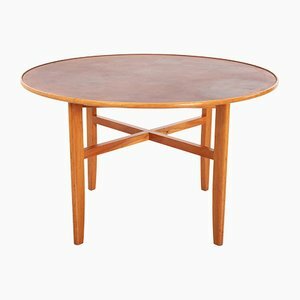 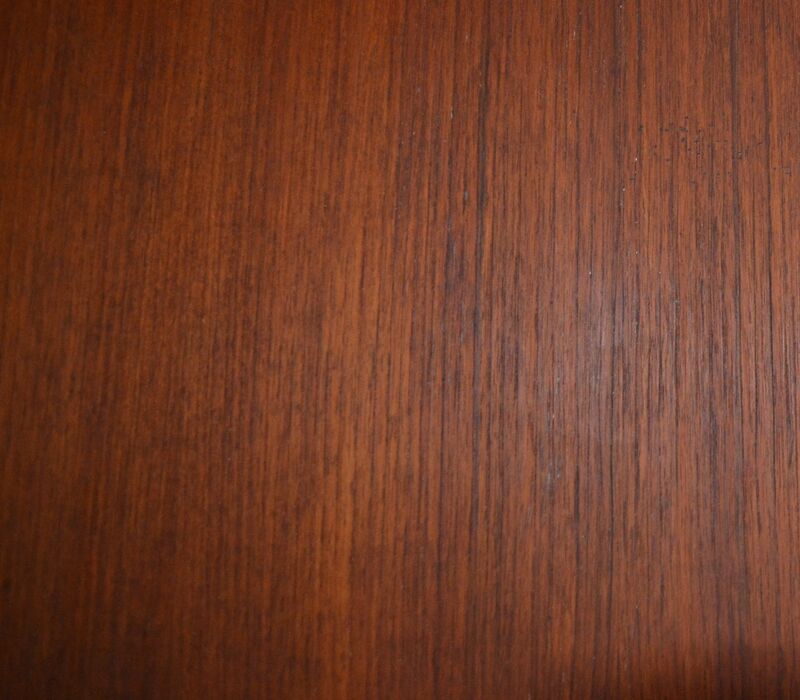 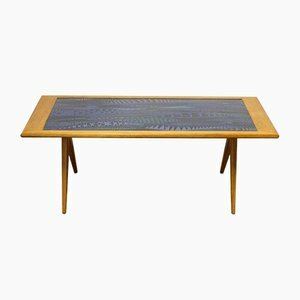 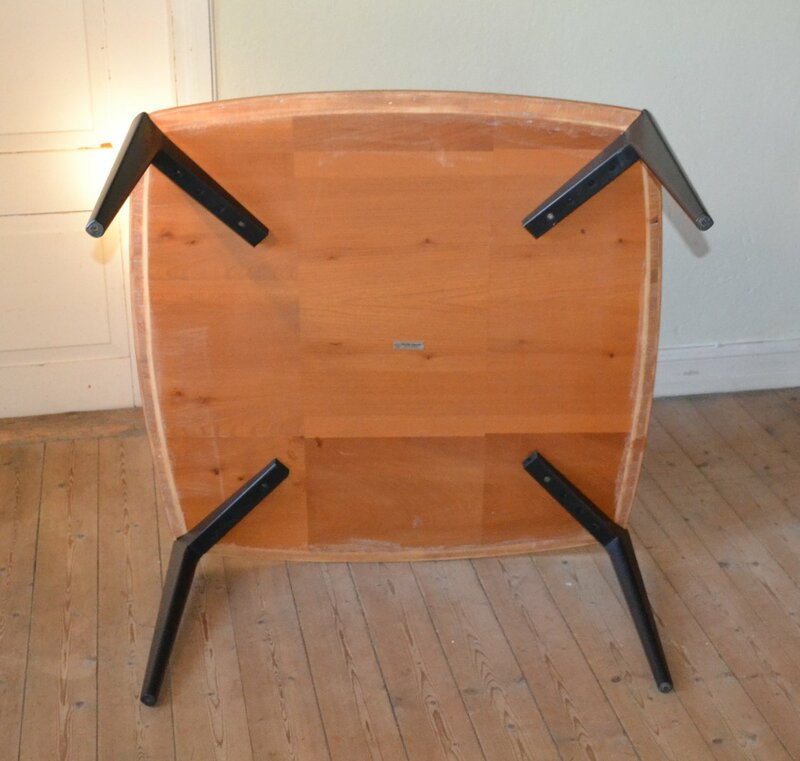 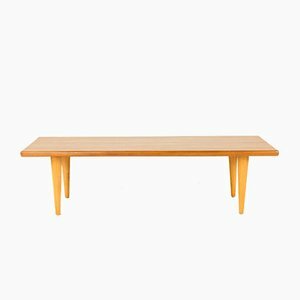 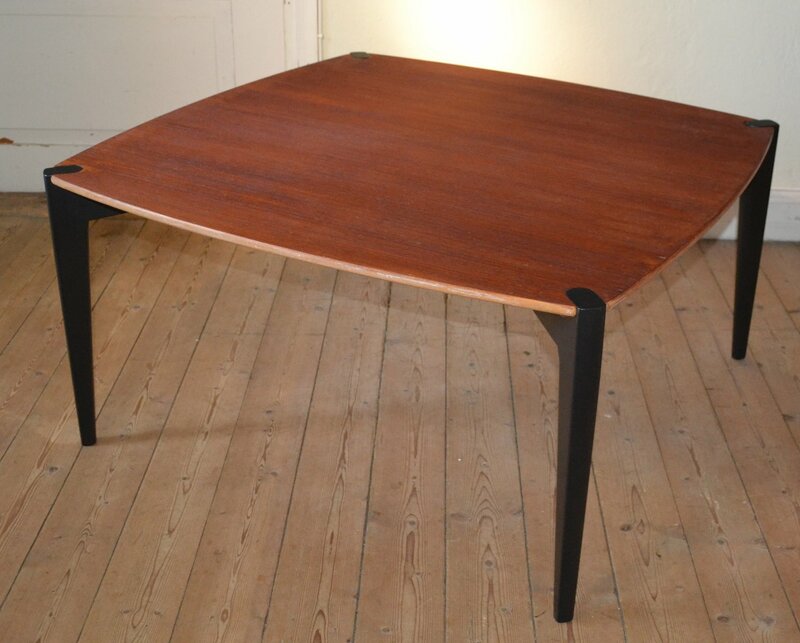 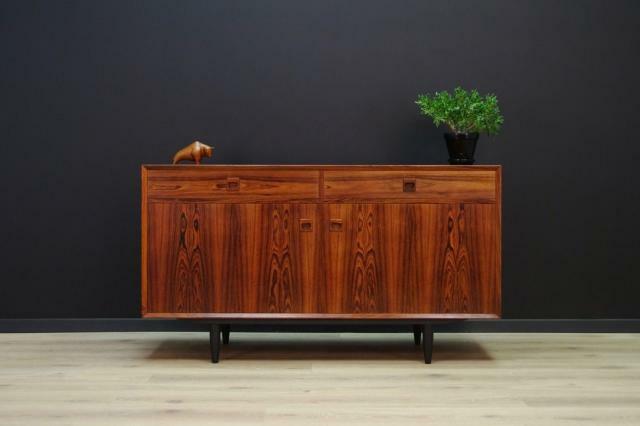 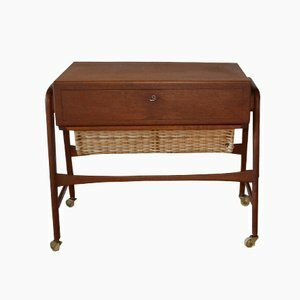 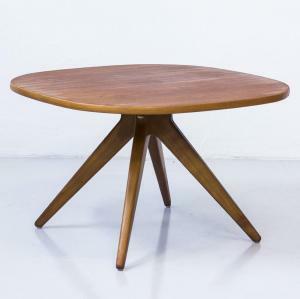 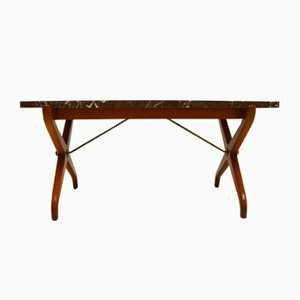 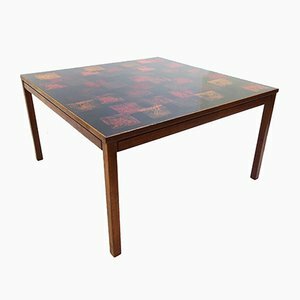 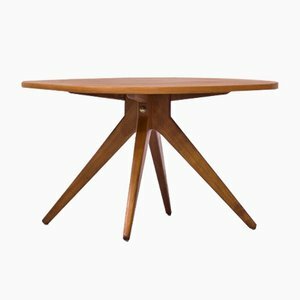 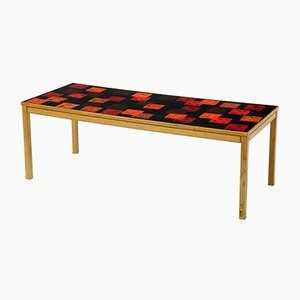 This midcentury coffee table was manufactured in Sweden by Nordiska Kompaniet NK during the 1950s. 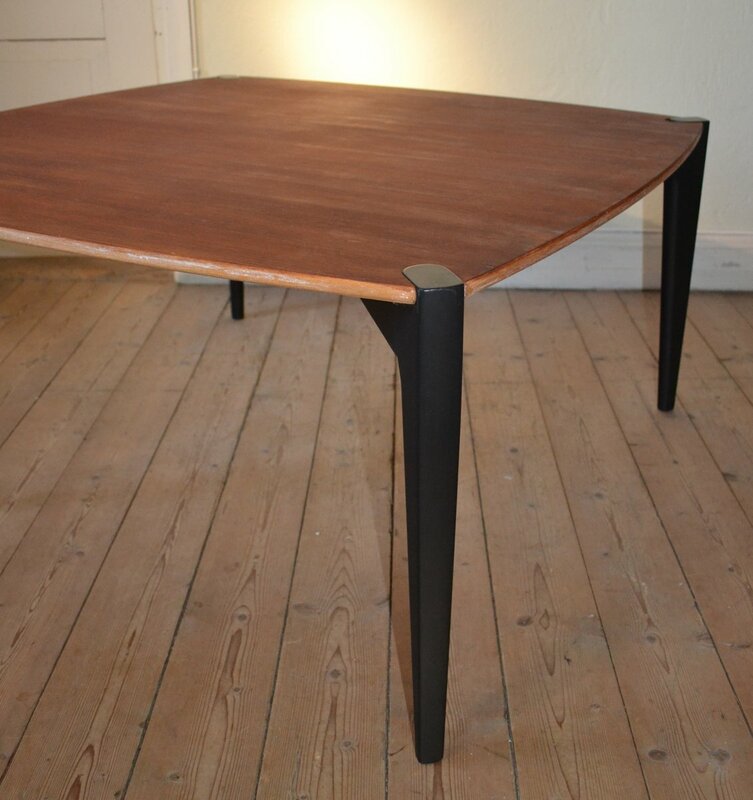 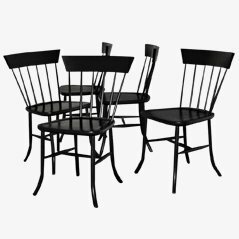 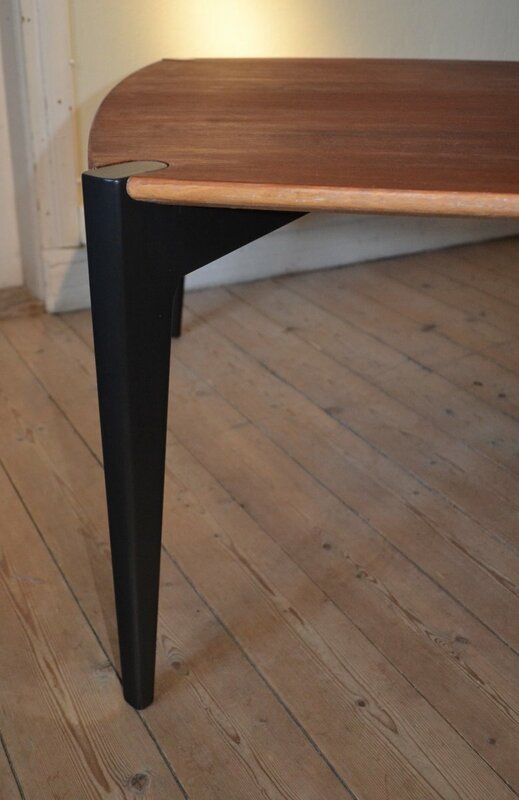 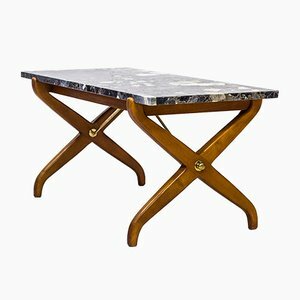 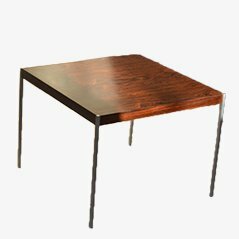 The table features black painted legs as well as a teak top. 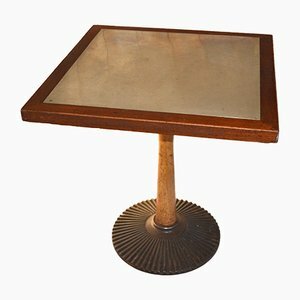 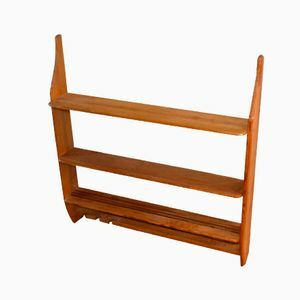 This item remains in good vintage condition. 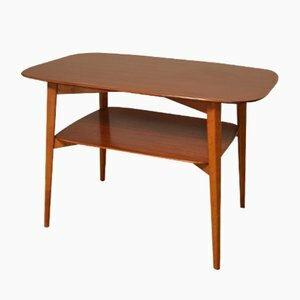 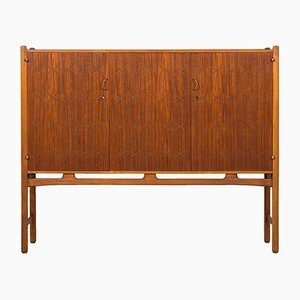 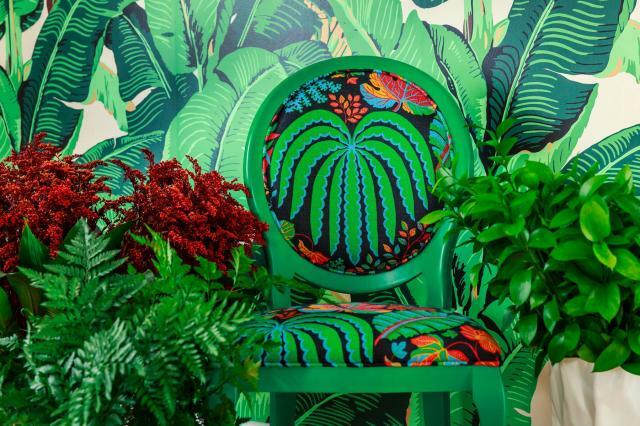 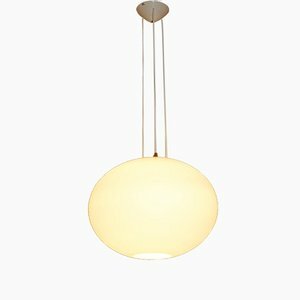 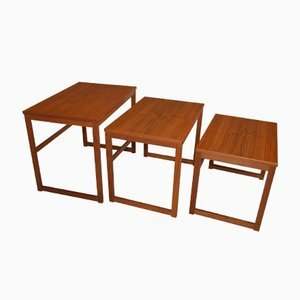 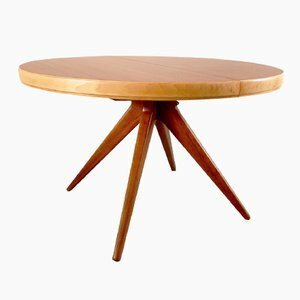 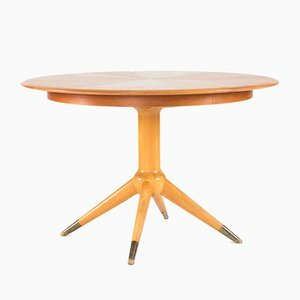 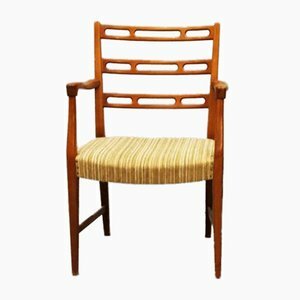 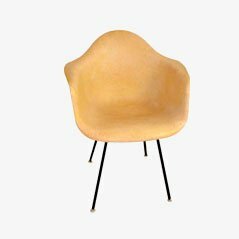 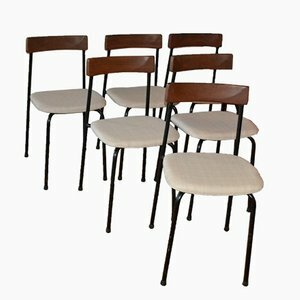 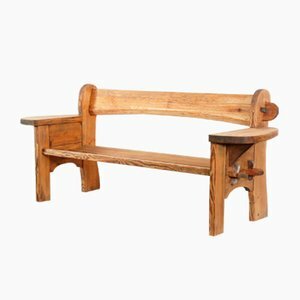 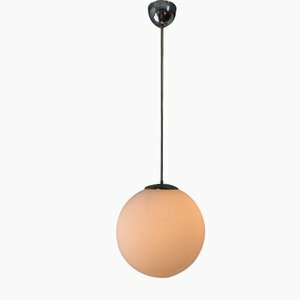 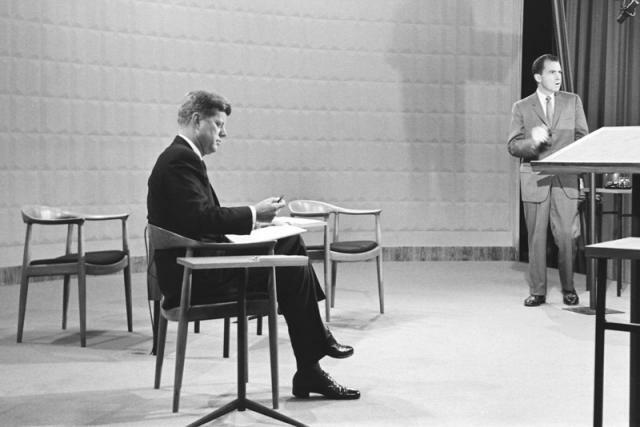 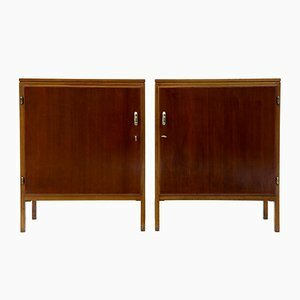 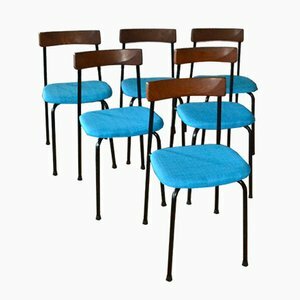 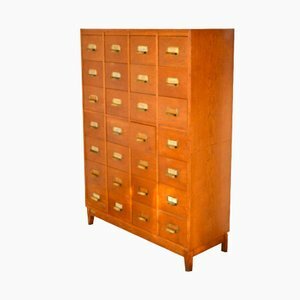 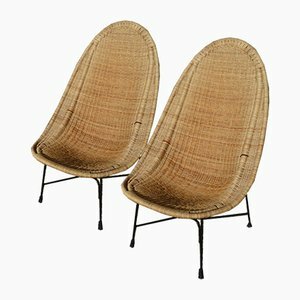 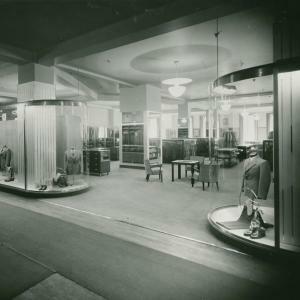 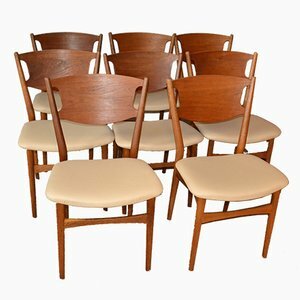 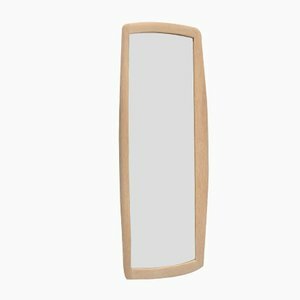 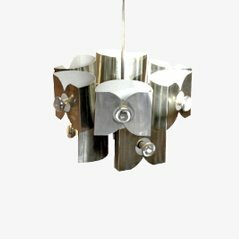 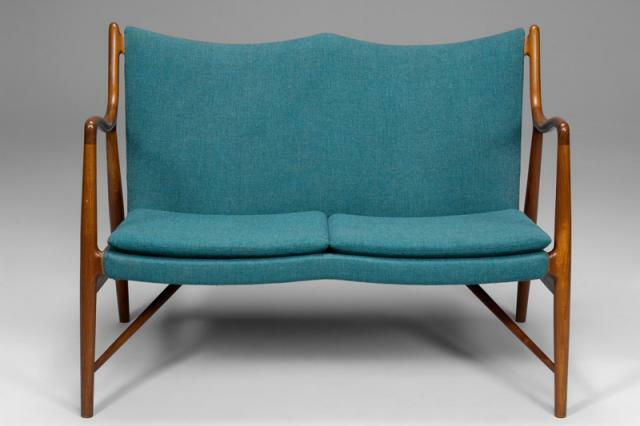 Although obscured by negligible biographical records, Swedish furniture designer David Rosén—born, allegedly, in 1910—can be professionally traced by his midcentury involvement with esteemed department store and modernist furniture manufacturer, Nordiska Kompaniet (NK). 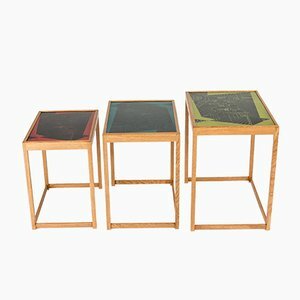 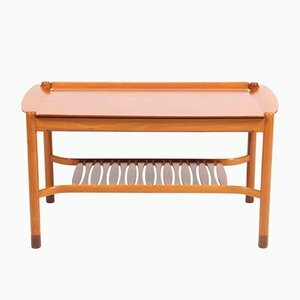 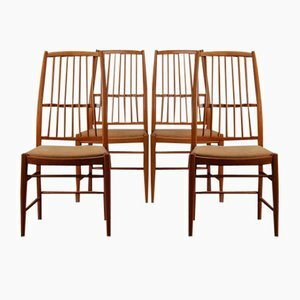 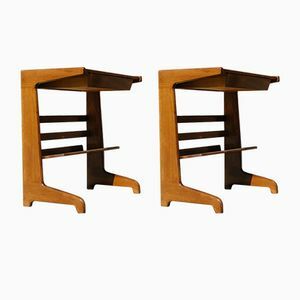 Particularly prolific in the 1950s, Rosén produced a variety of casegoods, tables, and chairs, often brass-framed and constructed—as was the Scandinavian modernist m.o.—with fine wood, using some combination of beech, teak, and mahogany. 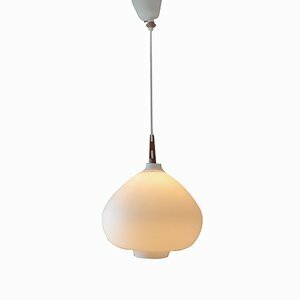 His most famous series for the company was Futura, developed in 1949; across his NK tenure, he often collaborated with other intra-firm talents, including Stig Lindberg. 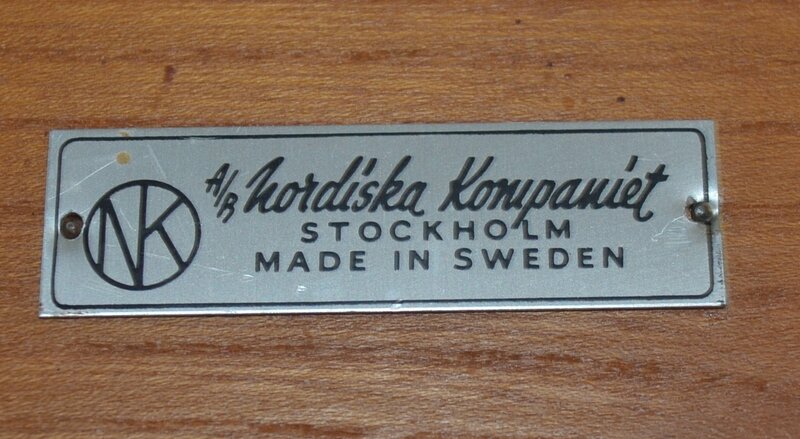 He passed away in 1993.